Abdulkadir Şengün, a professor of dentistry and the former rector of Turkey’s Turgut Özal University, has been sentenced to eight years, one month and 15 days in prison. Under arrest over alleged ties to the faith-based Gülen movement since Aug. 23, 2016, Şengün was sentenced on charges of membership in a terrorist organization. The sentence was handed down during the final hearing of Şengün’s trial on Thursday. 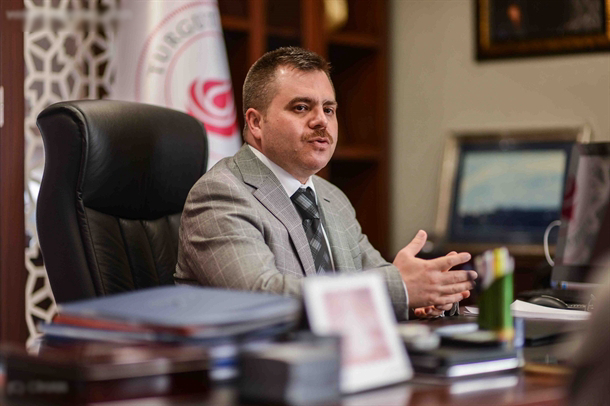 Şengün was appointed rector of Turgut Özal University in 2011 and held the post until a failed coup last July, immediately after which the government shut down the university. The government accuses the Gülen movement of masterminding the July 15, 2016 coup attempt and considers it a terrorist group. The movement denies any involvement in the putsch. Turkey has already detained over 130,000 people and arrested some 60,000, among them journalists, academics, judges, prosecutors, court personnel, police and military officers, businessmen and doctors, over their alleged ties to the movement.